As you can see the European Paper Wasp is next to its nest. Here is another angle of the nest showing you the very small point where the nest attaches to an object. 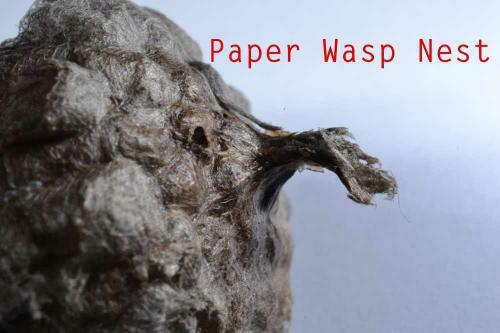 This European Paper Wasp is also known as the Umbrella Wasp because their nests resemble the shape of an umbrella. Their nest is not enclosed so you can see all the cells of the developing wasps. They construct their nest in protected areas; such as under eaves, behind gutters and under the edge of roofing material. They also will inhabit exterior lighting fixtures, bird boxes and even the mirrors on your vehicle. Even they are not overly aggressive, if you approach the nest very close, they will sting. People have been stung changing lightbulbs or adjusting the mirrors on their vehicle. Every attempt should be made to limit nesting areas in the early Spring. During this period it is much easier to knock down the nest and kill the queen. 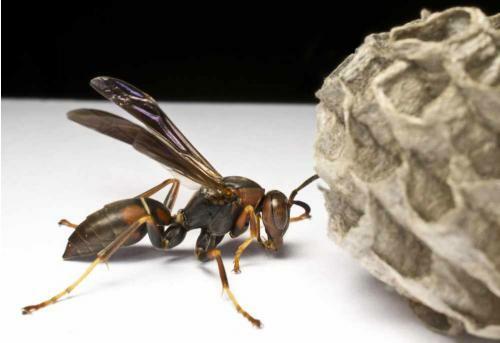 Fertilized queens may inhabit a previous years nest; therefore, it is important to not only kill the nest, but to remove it. This species of Wasp was introduced to the United States in the 1980's. 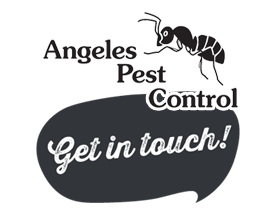 Since they are an invasive species, entomologists have discovered that they are reducing the populations of some of our native wasps. Some entomologists worry that the large numbers of these wasps are adversely affecting other desirable insects, such as butterflies.